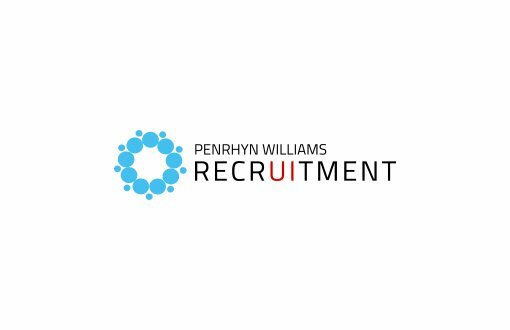 Penrhyn Williams are Recruitment Consultants specialising in permanent jobs for the Built Environment & Construction sector. 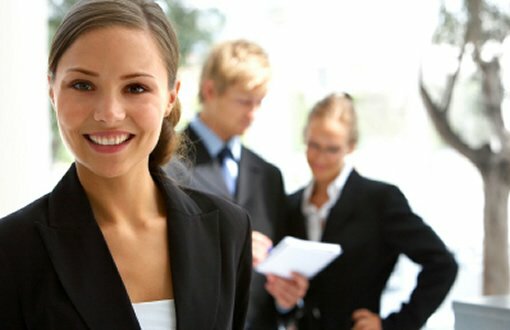 Livetech designed a modern website which boasts a high level of professionalism to reflect their services and is fully responsive to work with all devices, creating a user-friendly experience. A clean and simple design to display information. 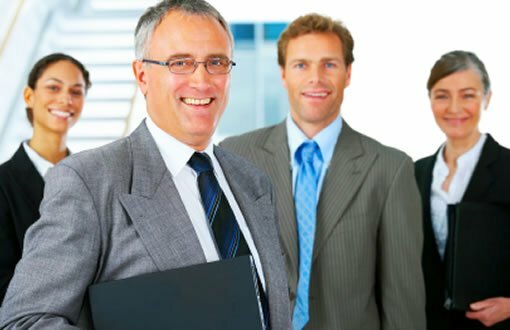 We began the process by meeting with the client to discuss their requirements for the application. It was important for us to agree on an approach to take the project forward and for it to be successful. The application would support users in remembering aspects of their life through the use of digital media. The end result for Penrhyn Williams reflected the business in a professional manner, displaying information in a clear layout. 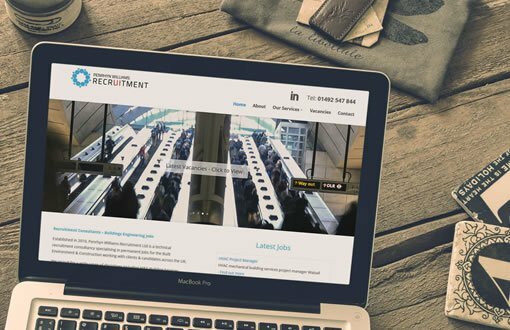 A modern and fully responsive website to help with their online presence, which highlights the available services on offer and providing a simple navigation for candidates to upload and submit their applications. From day one our marketing team implemented a quality marketing strategy for the website, offering a boost for on page optimisation, social media management and providing quality content in order for their target audience to find all the relevant information required.